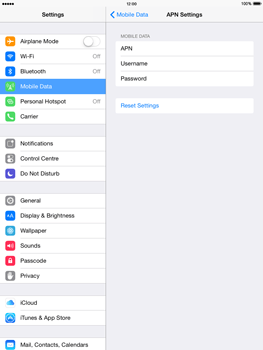 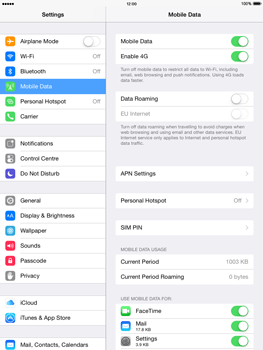 To set up mobile Internet on your Apple iPad Mini you can either download and install a fix directly on your device or configure your device manually by following the steps set out in the tutorial below. 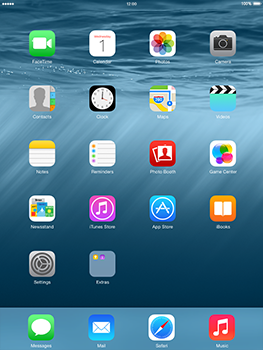 The Apple iPad Mini has now been configured for use of mobile internet. 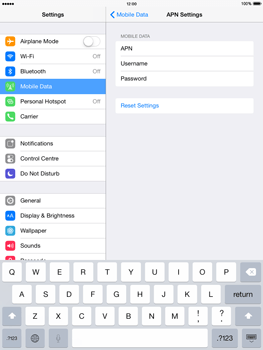 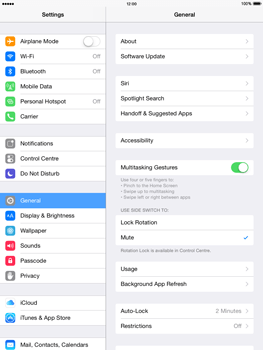 Switch the Apple iPad Mini off and then on again to ensure the new settings are activated.